Dessert and fortified wines are one of fall’s most delicious wine treats. 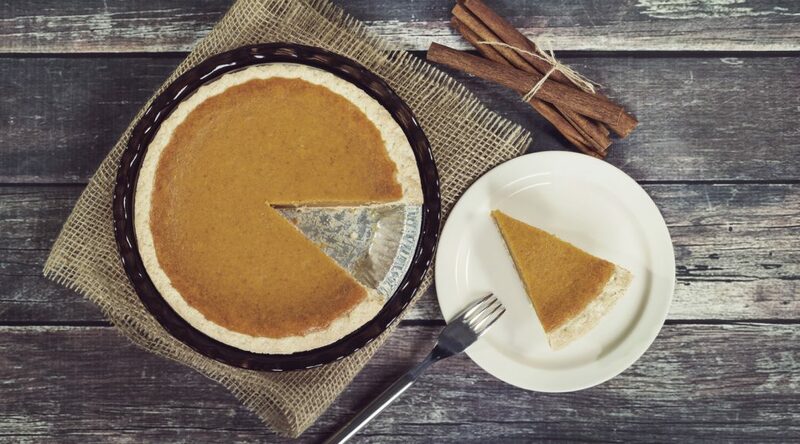 While many of these dessert-themed wines find happy pairing partners in the traditional blue cheese or salty seasonal nuts, many will shine exceptionally bright when partnered up with the season’s favorite pies. Check out some top pie pairing picks ranging from fortified favorites to late harvest delights, Banyuls and more.